“With the right level of education and market knowledge, you can really enhance your probabilities of having a successful trading strategy,” says Jameel Ahmad, Chief Market Analyst for Forex Time. Forex Report: Forex trading is drawing a wider pool of talent; here to share some of these nascent trends: Jameel Ahmad. Now of course, we have seen a big drive for FXTM to trader education; can you tell me why you think that is? Jameel Ahmad: This one is simple. We’re a company that’s formed on trust, and as part of our commitment to continually deliver an excellent service, we invest a lot of our resources into education. Now, we understand that with any investment there’s always a degree of risk, but we believe with the right combination of market knowledge and education on how to trade, you can enhance your probability to be successful. Now, as part of the education Forex Time delivers, it can cater from beginners to more advanced traders. Some of our webinars basically show potential clients how to spot a trend, how to spot a technical pattern, what’s gone on in the markets. And then we also have our market commentaries, which are regularly picked up by the leading international media on a near-daily basis, where we basically just highlight and outline what trends are in the markets, what’s going on, and what possible movements there are in the future. We also host a variety of different educational events. Recently we teamed up with FXHarmonics, and we delivered two seminars in Malaysia and Indonesia, where basically we taught potential traders and clients how to trade harmonic patterns. And in the future we also plan on conducting more events. Forex Report: So before a person starts to trade on the foreign currency markets, what advice are you offering them in the classroom? 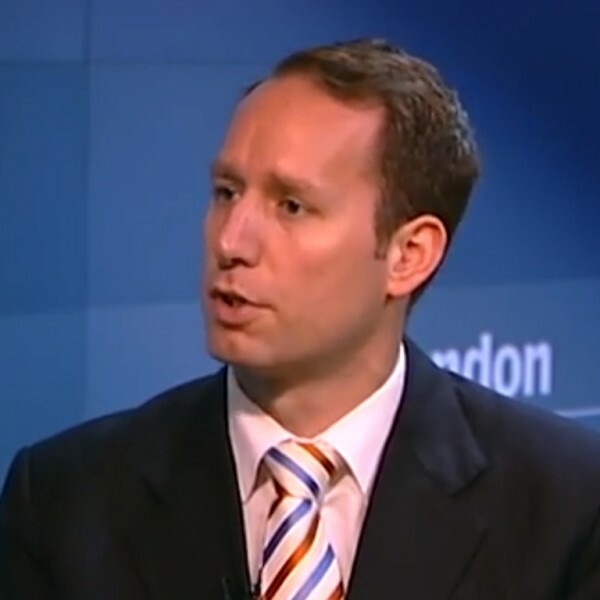 Jameel Ahmad: It’s education again: this is what we specialise in, and we believe that with the right level of education and market knowledge, you can really enhance your probabilities of having a successful trading strategy. Again, our webinars show potential traders from the most basic steps to more advanced levels. We understand that as a beginner, trading can be a little bit daunting. So we always have the option to take out a demo account and learn how to demo trade. But also at Forex Time, one other thing we do is regular contests throughout the year, where clients can compete in a more fun environment, with traders around the world. Forex Report: So how can the more developed trader embark on enhancing their skillset? 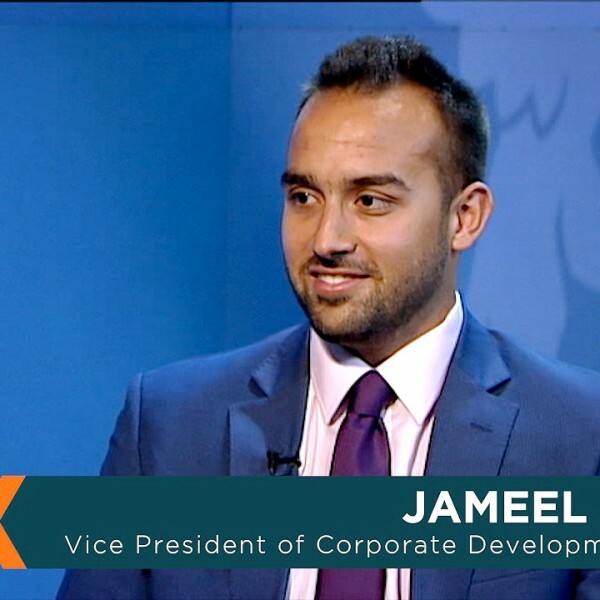 Jameel Ahmad: Now, irrespective of trading experience, and experience of actually being a trader, we understand that your education never really ends. There’s also something extra that you can do to educate yourself, through learning different technical patterns. Or, one thing that I always look at, is that the market sentiment’s always changing. I mean, this is what makes forex trading very fast: it can promote some very good opportunities. But really, one thing that you need to understand is that the market sentiment can change at any time. Now, this means the markets can flip, and it also means that new opportunities are presented. And sometimes, in reference to what your old trading strategy was, it might not be as successful now as it previously had been. Now, one of the greatest examples I can provide of this would be the OPEC decision not to cut oil production at the end of November 2014. What this provided to the markets was a very strong indication that the oil prices were set to continue to decline, and that they did. But one thing that we really tried to hammer into in our market reports was that, because the oil prices were going to decline very suddenly, there was going to be unexpected economic pressures on these economies that were very reliant on oil prices. Now, because of this, we also spotted the central banks of these economies would become very encouraged to change their monetary policy stance in regards to actually easing monetary policy, and that this would promote currency weakness. Now, this is just an example of a market sentiment that changed very suddenly – and this actually presented opportunities for traders to see weaknesses in currencies that weren’t previously being seen in the markets. Forex Report: As an international broker, do you see a variation in the trader strategies that you represent? Jameel Ahmad: Now, this one’s a very interesting question, because globally I do see a lot of differences in the different regions I travel to. So I give the example that I’m in Europe today, and as I’ve been in Europe this week, lots of people have been asking me about what’s going on in the markets, what’s economically driving the volatility at the moment. But then, if we go towards the Russian region, we know that Russian traders have a liking for export advisors, and different technical help. If we go towards the African region, I’ve noticed that Nigerian traders can be a little bit cautious. Now, when I go over to the Middle East – and I was there only two months back – I’ve noticed that traders there would like to know what kind of opportunities are in the markets, not so much in towards what’s driving the markets, but in terms of what investment strategy they can develop. Whereas when I visit Asia – and I spent quite a bit of time in Malaysia, Indonesia and China recently – we’ve noticed that they have far more interest and enthusiasm towards educating themselves in how to better their knowledge, and how to trade what’s gone on in the markets. And there’s a combination of different factors. Now at Forex Time, as a broker that really specialises in educating clients, this is something that we just see a fit for. Forex Report: Finally Jameel, tell me: what are your plans for Asia for the rest of 2015? Jameel Ahmad: What we’re looking to do throughout the remainder of this year – and actually as an ongoing commitment to provide an excellent service – is hosting more education events. So that these potential traders can learn how to trade; they can also learn what’s going on in the markets, and a bit of an outlook towards what we think might be ahead. One of the things that we really strive to do with Asia is build trust with our potential clients. This is something that we’ve proven time and time again with our excellent customer service, excellent trading conditions, and adherence to regulation. Forex Report: Jameel, thank you so much for joining me today.